Peretz Chesal & Herrmann, P.L. Attorneys Lauren Marsicano and Carolina Leyva have been practicing law for many years. If you are in need of a Business or Family law Attorney do not hesitate to contact Marsicano + Leyva PLLC for a consultation today! Attorneys that practice contract law in Miami, Florida often draft contracts for businesses, negotiate the terms, and execute legally-enforceable agreements. When choosing a contract law attorney in Miami, Florida consider the lawyers training and experience in drafting, negotiating or litigating disputes for similar types of contracts. 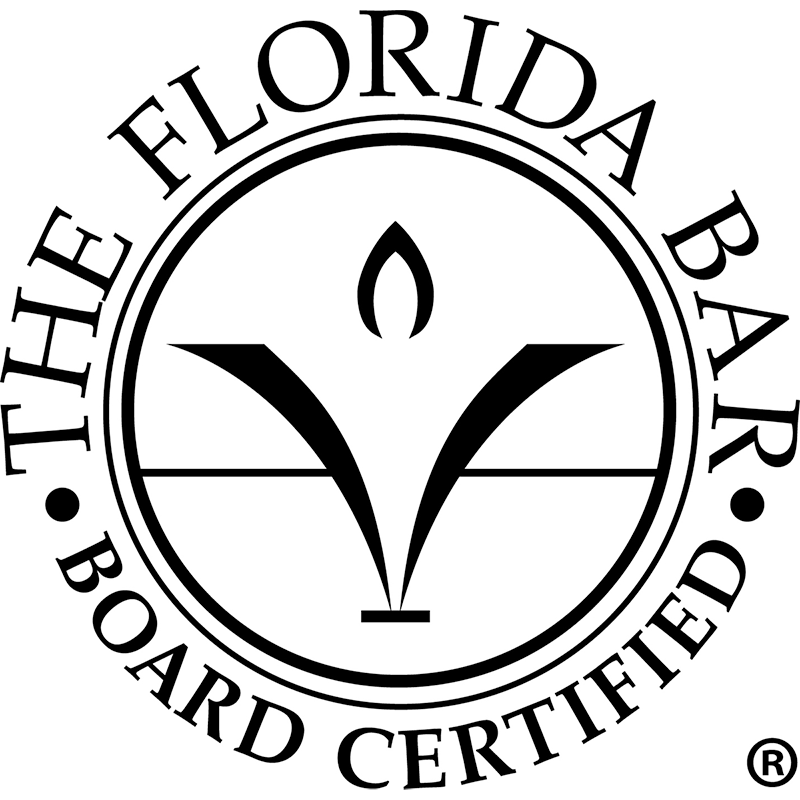 Florida Bar Board Certification in Business Litigation - Lawyers certified in Business Litigation by the Florida Board of Legal Specialization have demonstrated substantial involvement in this area of the law. Under Rule 6-16.2, the term "business litigation" is defined as the practice of law dealing with "the legal problems arising from commercial and business relationships including litigation of controversies arising from those relationships." Business litigation law includes "evaluating, handling and resolving such controversies before state courts, federal courts, administrative agencies, mediators, and arbitrators." The term business litigation does not usually include marital and family law, routine collection matters, personal injury or workers' compensation.